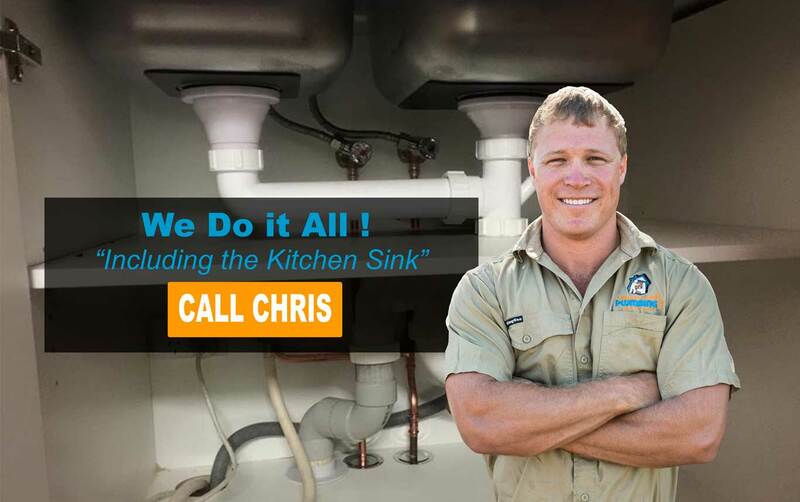 Looking for an honest and reliable plumber in Rockhampton? 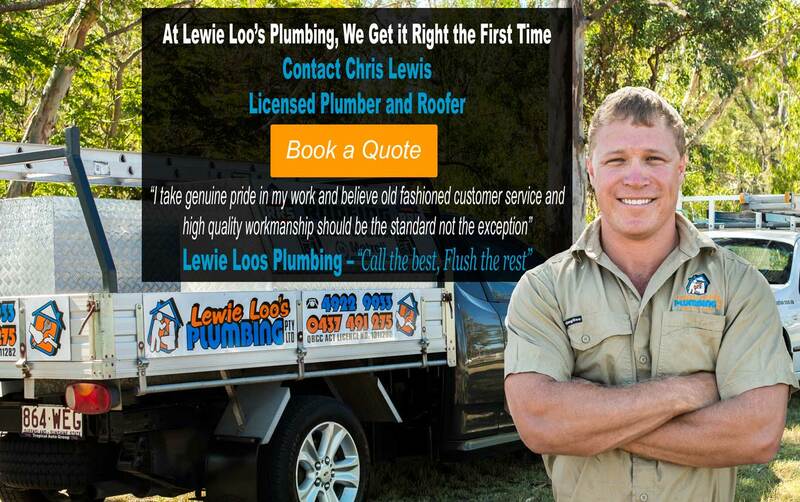 Lewie loo's plumbers Rockhampton has more than 10 years experience in the industry. Trust a local when it comes to your Rockhampton plumbing services. At Lewie Loo’s Plumbing, we’ve got the experience and qualifications to get the job done right, no matter how big or small. We specialise in all plumbing services and maintenance jobs covering domestic, commercial and industrial applications. We are experts in blocked drains, re-roofing and repairs, renovation work, gutter repairs, electric and solar hot water installations. If you have an emergency plumbing situation, don’t hesitate to call us! We can be out in a flash to tend to repairs for burst pipes, drains and more. We pride ourselves on quality workmanship and the ability to attend to your needs promptly. So what are you waiting for? 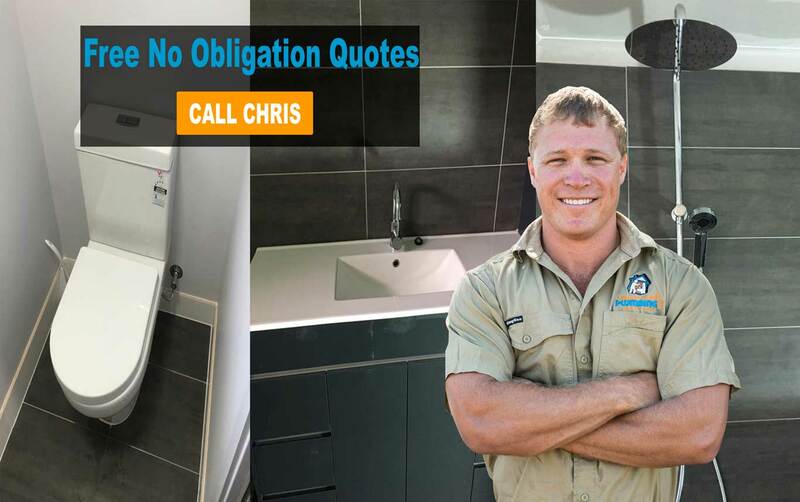 At Lewie Loo’s plumbers Rockhampton, it’s all about you and your needs, give us a call today and find out what we can do for you! I have had Lewie loo's plumbing do jobs for me twice.I am very confident in their workmanship, very friendly.I would definitely be using this business again. Use these guys for absolutely everything when it comes to plumbing. Would highly recommend them to everyone.